If it weren’t for homeowner’s insurance, many homes wouldn’t be repaired after a leak or a flood. Few people have the money to pay for water damage restoration out of pocket. The kind of repairs you get depend on what your insurance pays on your claim. The right water damage restoration team aids your claim. A poor hire complicates matters instead. There are three main things your water damage restoration team can do to aid your insurance claim. The first thing your water damage restoration team provides is an estimate. There are two main kinds of estimates: total, and itemized. A total estimate is just a number. These estimates are quick, but don’t show the restoration team’s reasoning. An itemized estimate breaks down the estimated cost so that it’s easy to see how it adds up. It should include the cost of materials and an estimated and stated cost for labor. If repairing the water damage, caused by a recent storm, takes a three-man team sixty hours, your estimate should state exactly that. 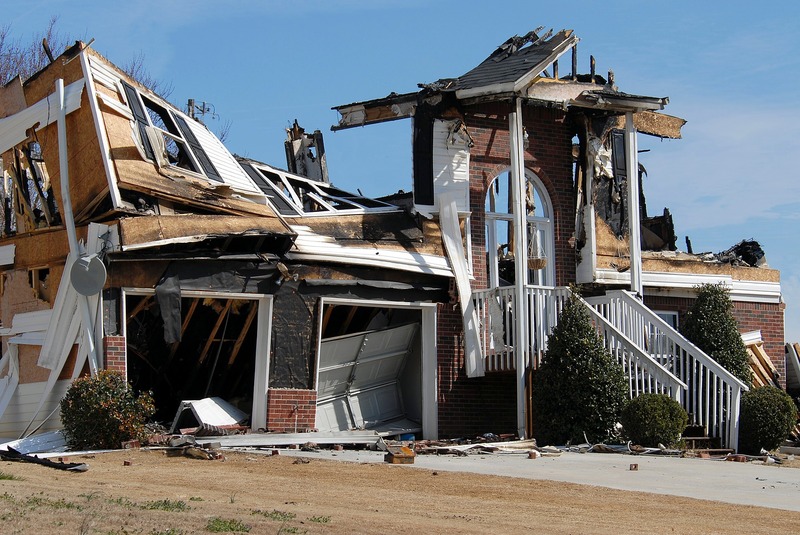 If your insurance company sends out an adjustor to take a look at the damage, they will provide an itemized estimate. Therefore, direct comparison between estimates is possible. Photographic evidence of damage is your best proof to your insurance company. Therefore, you should photograph two things. First of all, take pictures of the flood or leak in progress if you can. Secondly, document the damage once the emergency phase is over. Your water damage restoration team should continue in the same way. Their work should be well documented with photographs and receipts for materials bought. A good water damage restoration team keeps their paperwork in order. This is especially relevant for large projects. If there’s any reason the insurance company wants to see more proof of work done or the extent of the original damage, your restoration crew should be able to provide documentation. The last thing your water damage restoration crew can do to aid your insurance claim is to keep the process ongoing. There can be hidden damage even after a thorough inspection for the estimate. Some damage can worsen, like mold and rot. Some damage may not be visible until the water has been removed. Ruined subfloors, for example, often can’t be assessed until after the area has been dried, furniture has been moved, and preliminary repairs have been done. As long as you haven’t settled your claim, your water damage restoration team can amend their estimate and help you get additional repairs covered. Keeping your claim open and requiring your team to go through the estimate process again when new damage is discovered strengthens your insurance claim. Having the support of your team can help you save thousands. Your insurance claim is the only thing standing between you and the total bill for water damage restoration. Your hired team should communicate clearly and keep good paperwork. Good communication only strengthens your insurance claim.